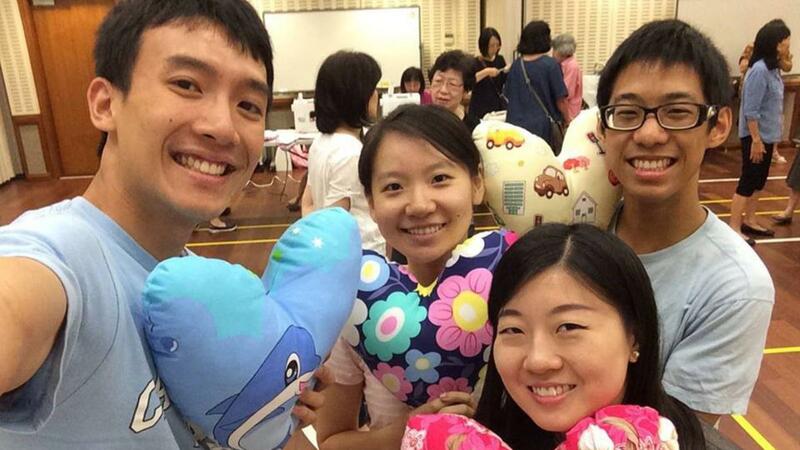 The Singapore Young Single Adults (YSA) joined the Relief Society sisters in preparing hand-made comfort pillows for the Breast Cancer Foundation. 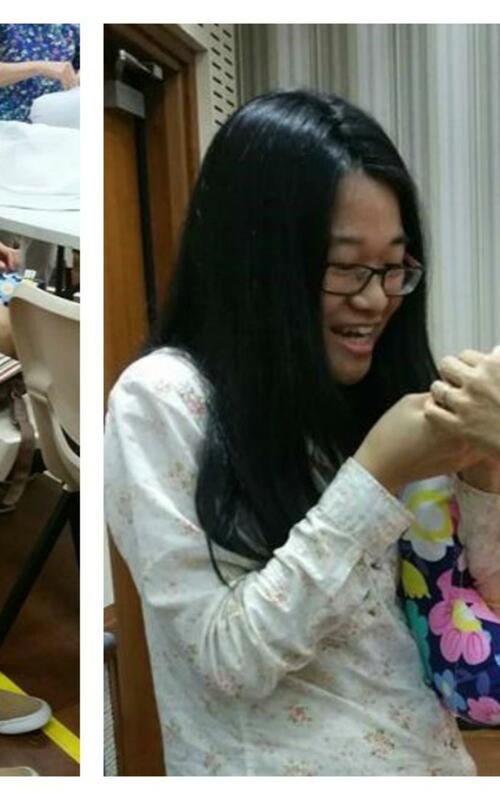 From April to September 2016, willing members of the stake have gathered once a month to work on this sewing project. The YSA made time to go along and contribute in July. There were various stations such as cutting of the cloth, sewing up the edges with the use of sewing machines, stuffing of cotton into the pillow, and more hand sewn work required to stitch up the pillows. 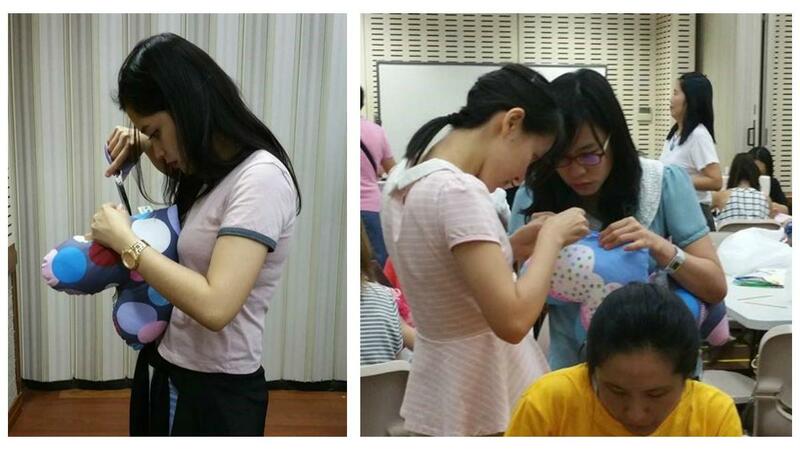 These comfort pillows are given as gifts to the breast cancer patients and survivors. By giving our time, we as YSA wanted to show our respect and moral support for these strong hearted ladies. As the photos show, it takes some practice to be able to stitch up the pillows without the thread showing on the finished product. 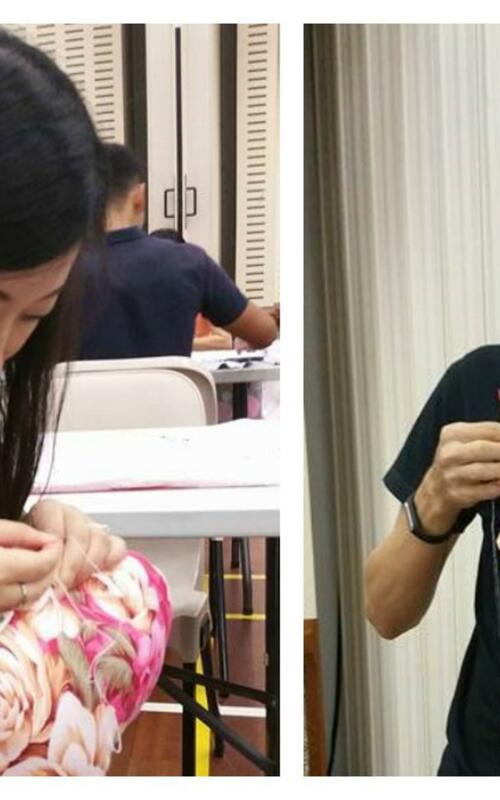 Some more experienced sisters went around, teaching the art of sewing in-seam, in order to hide the thread and leave a smooth finish. 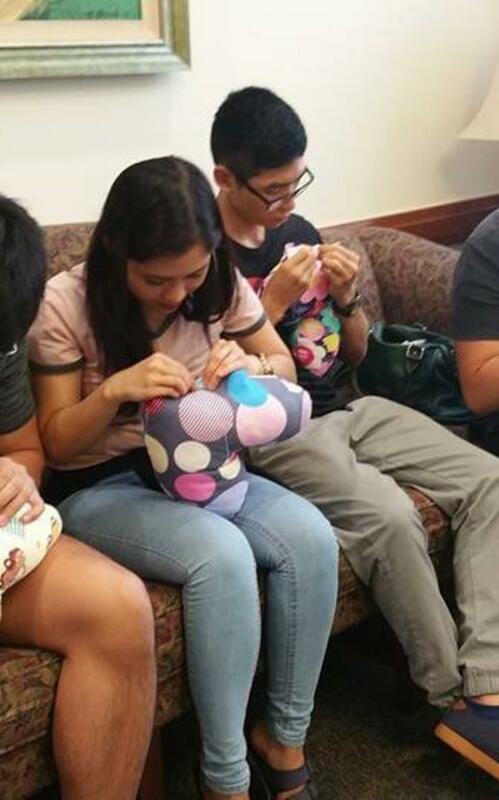 It was such a great skill to learn, and an achievement to see our focused YSA complete the tasks of stitching up these comfort pillows, one at a time, brothers and sisters all the same! We hope that the receivers will be able to feel of our care and support. As disciples of Christ, service should be at the heart of our lives, and amidst our busy schedules, we are reminding ourselves to put some time aside to serve the Lord and His children. These comfort pillows will also be given to 200 dementia patients in the Jamiyah Nursing Home at Christmas time. We hope to touch the hearts of those on the receiving end. We are grateful for the opportunity to serve. Last but not least, thank you to the Relief Society sisters for preparing these materials and for organizing these sessions!